As Mumbai continues to see heavy rains on the second consecutive day on Wednesday, operations resumed slowly at Chhatrapati Shivaji International Airport (CSIA), Mumbai. Officials from Mumbai International Airport Limited (MIAL) said that operations will resume slowly on the runways. While the main runway is being used for arrivals, the secondary runway is being used for departures. “The current visibility is 1600 meters with winds of 12 knots. RWY 14 (Main) is being used for arrivals while RWY ( Secondary) 32 is being used for departures,” the official said. On Tuesday evening, the wheels of a Varanasi-Mumbai flight got stuck in the mud at the runway. 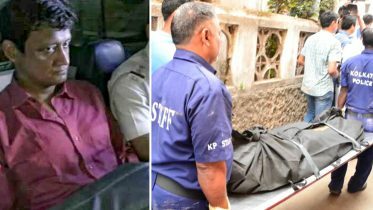 “The disabled aircraft recovery kit from Air India is at site and preparation of pavement underneath the aircraft is in progress,” the official added. The officials said that a total of 56 flights have diverted. The first flight departure from runway 14 at 12.30 am and the first arrival was at 1.30 am, officials said. Meanwhile, the movement of suburban locals on the Central (CR) and Western Railways (WR) also remains affected. Few long distance trains on WR have cancelled. 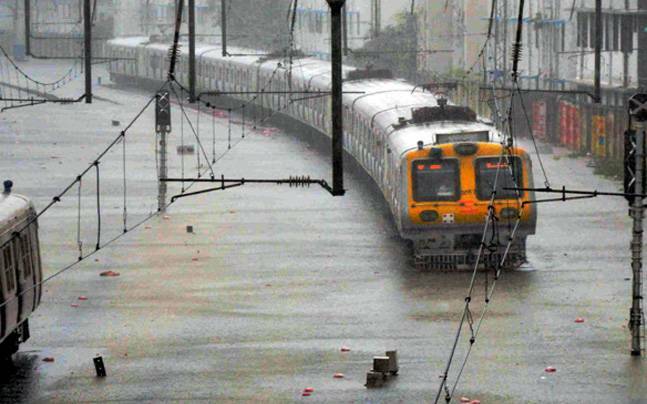 “Long distance trains which regulated and stranded at various locations of WR due to heavy water logging at Nalasopara, Virar have cleared.Suburban services over WR are running normal on all lines from Churchgate to Dahanu road,” a senior WR official said. “Trans harbour services are normal. There have been no cancellations. Harbour services are running but with lesser frequency due to water logging in low lying areas. Main line services are running but with lesser frequency due to water logging in low lying areas,”said Sunil Udasi, CPRO, CR. 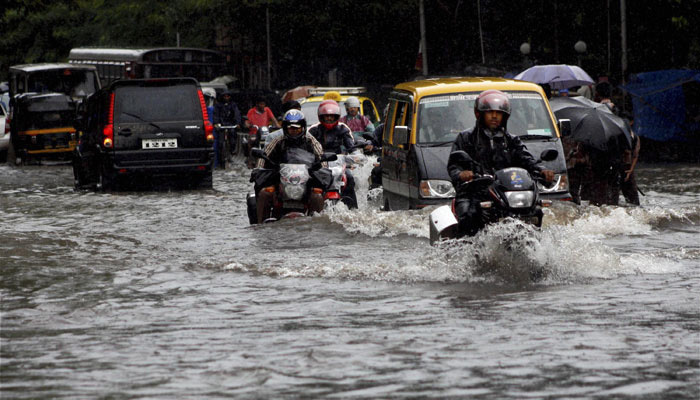 Be the first to comment on "Mumbai rains : Airport, train services slowly resume following heavy downpour"